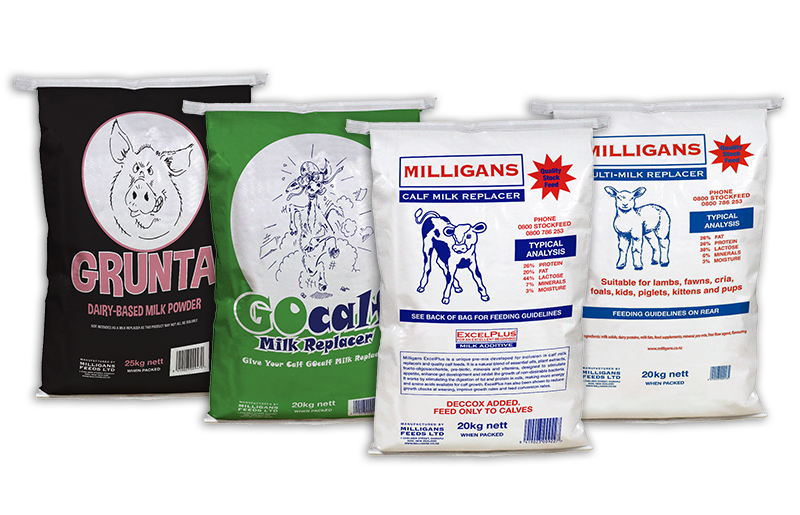 Milligans Feeds produces a range of High Quality Stockfeed incorporating both Milk Replacers and Grain based stockfeed. 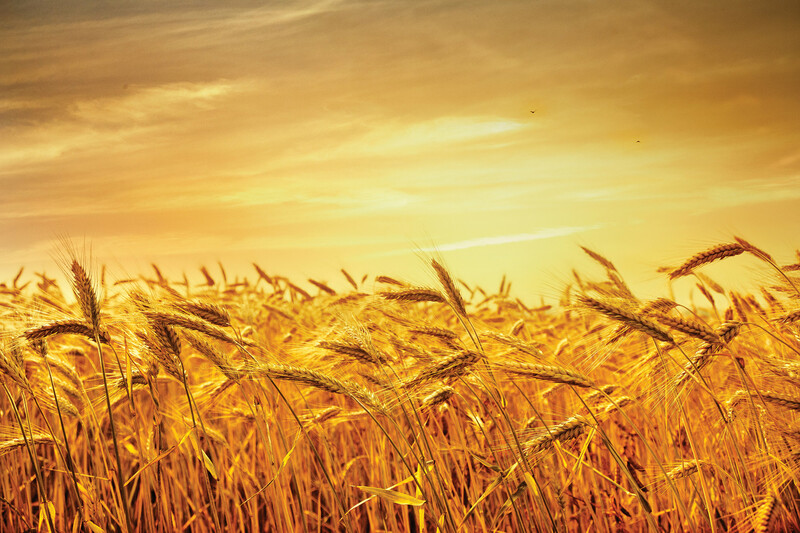 All feeds are produced using high quality local ingredients and Nutritionally developed based on their requirements to achieve optimal performance for their end users. 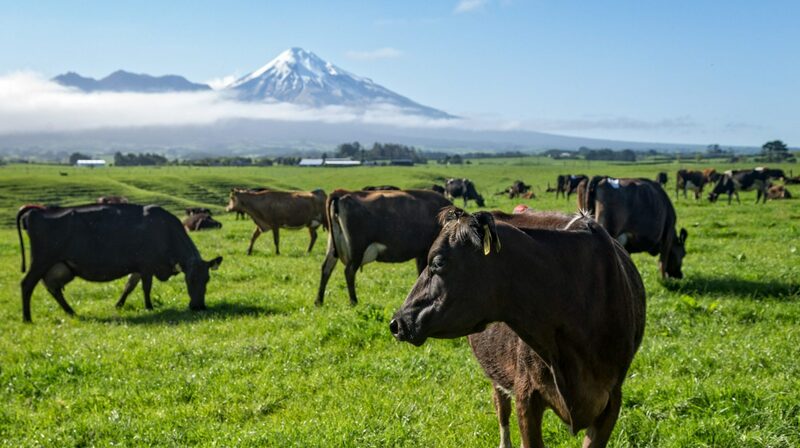 Don’t forget to check out the rest of our Animal Nutrition range on the Calf Milk and Lamb & Multi Milk Replacer pages. 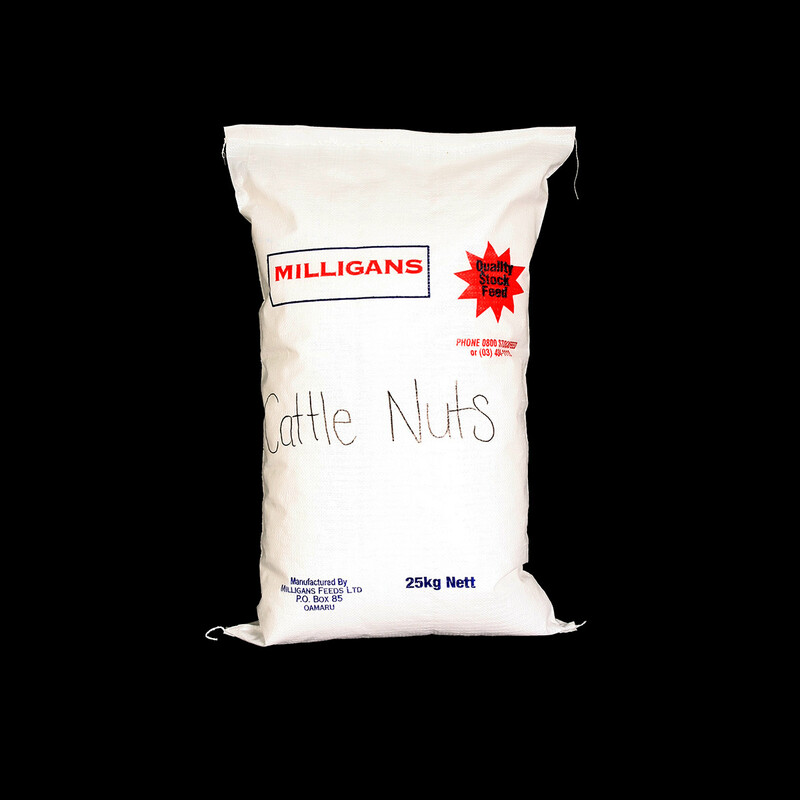 Description: 20% Protein pellet, designed to give Calves the best possible start. Contains Dairy proteins for High palatability and increase feed utilization. Contains Bovatec as an Anti-coccidial. 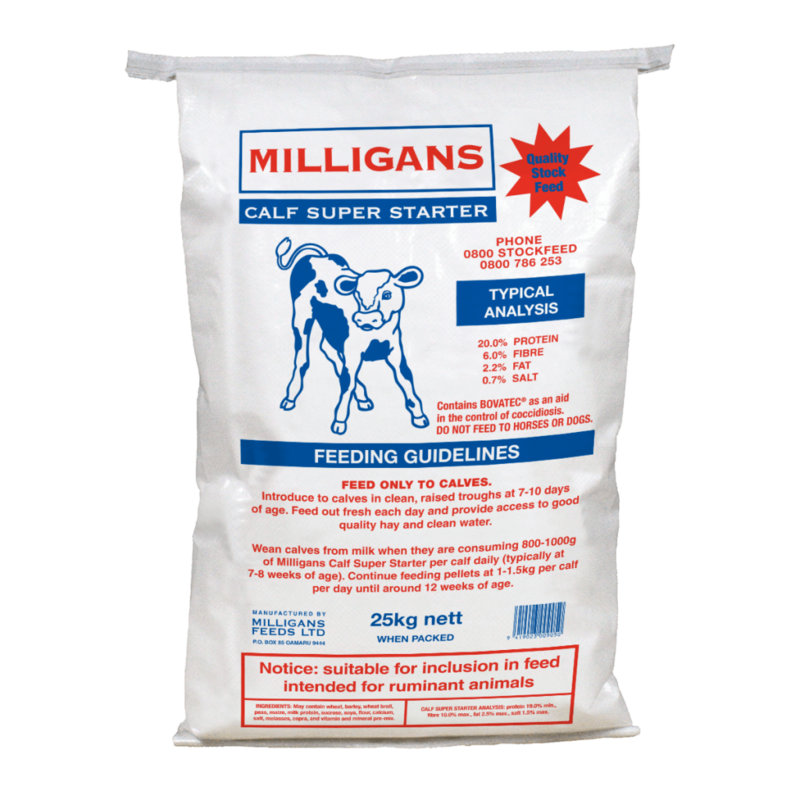 Description: 15% Protein pellet, offers rearers the next step following on from the Superstarter to develop calves through to weaning. Contains Dairy proteins for High palatability and increase feed utilization. Contains Bovatec as an Anti-coccidial. 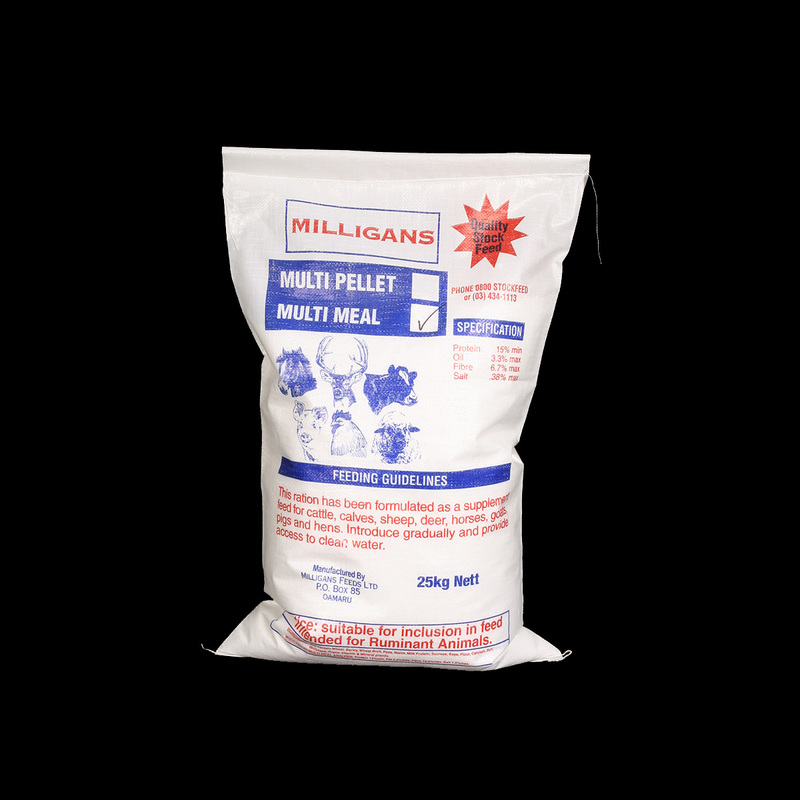 Description: 12% protein pellet which is designed to ease the step from shed reared calves to pasture. Also ideal in feed shortages as a supplementary feed for young stock. 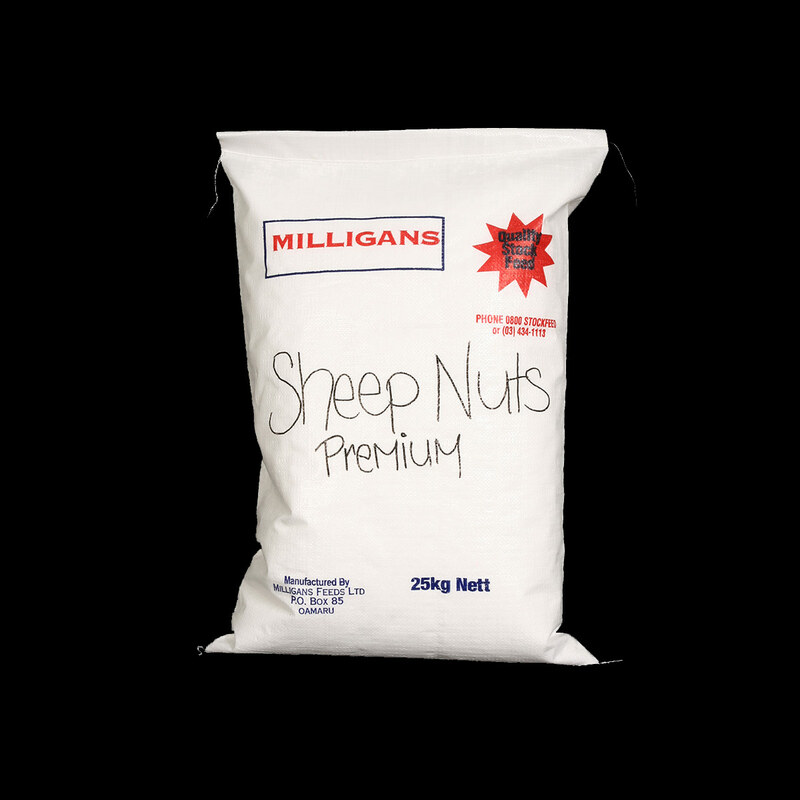 Description: As the name suggests this is a Premium Sheep feed, designed to increase Protein levels, ideal for feeding in times of Flushing , hogget pre-mating and pre-lambing. Also suitable for use in feed shortage as a high end supplementary feed. Available in the convenience of 25kg bags or in bulk. 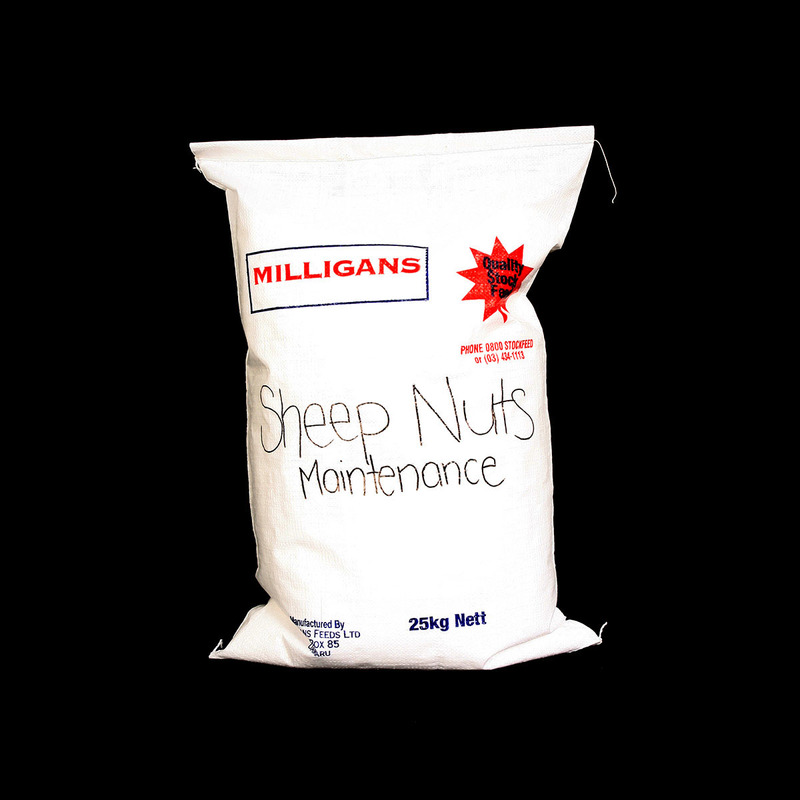 Description: Formulated as a supplementary feed to maintain Sheep condition over periods of primary feed shortages. Available in the convenience of 25kg bags or in bulk. 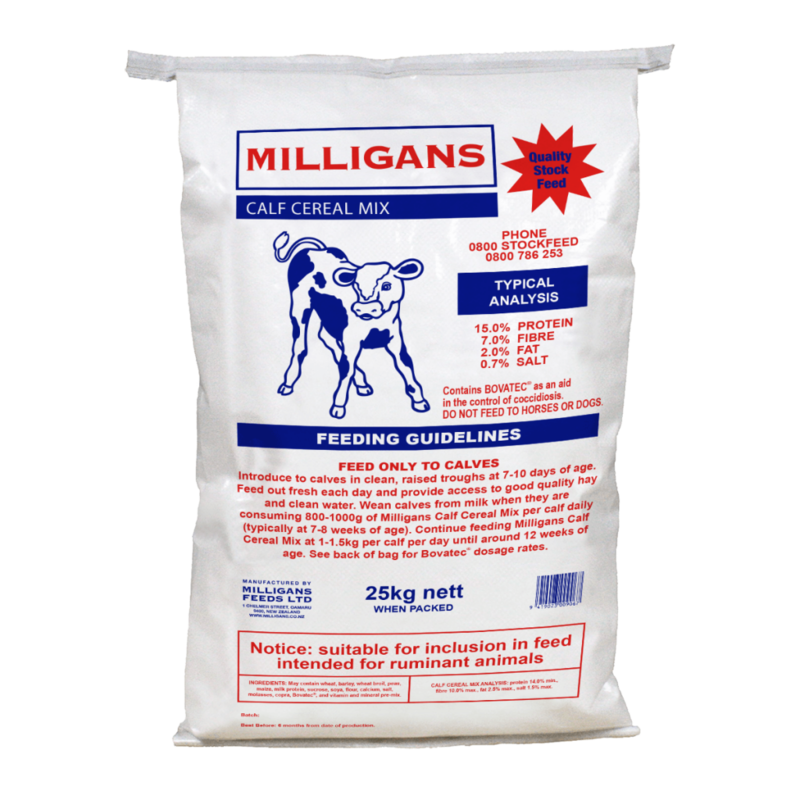 Description: A nutritionally formulated feed designed as a supplementary feed for Dairy cows. Can be tailored to suit the user’s needs and requirements. An ideal way to deliver required Minerals and supplements to stock. 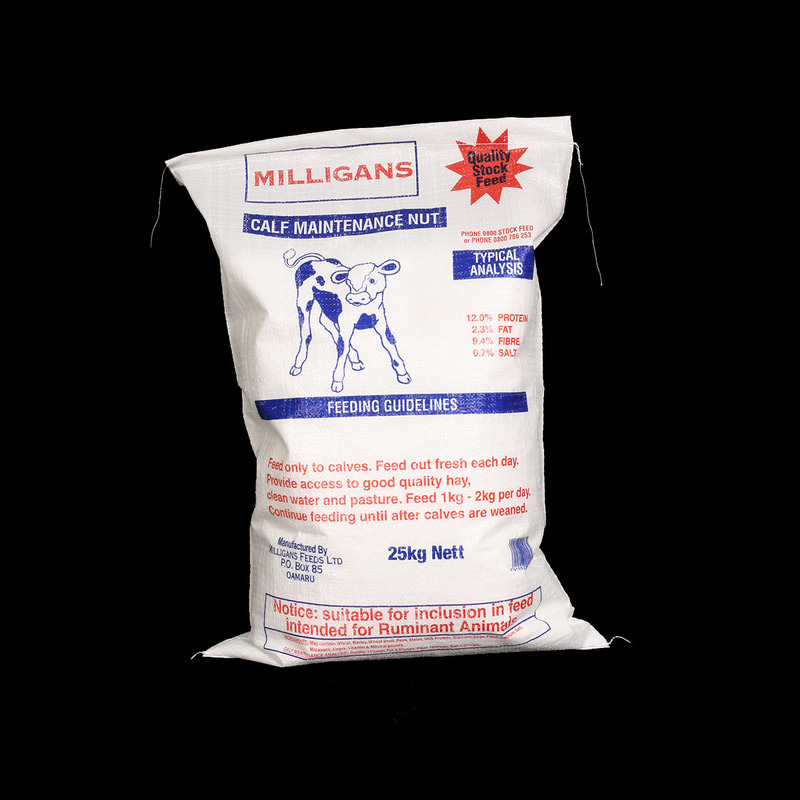 Description: This product is a multi purpose feed, available in both a meal and pellet form, which is suitable for a wide range of animals including Chicken, goats, calves, horses, pigs & sheep. 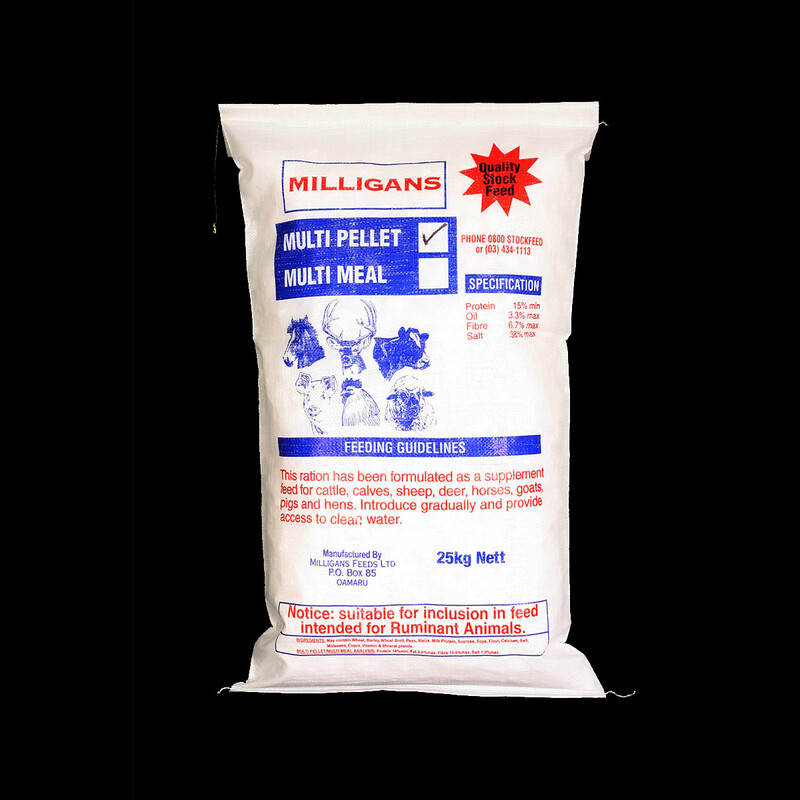 Description: This product is a multipurpose feed, available in both a meal and pellet form, which is suitable for a wide range of animals including Chicken, goats, calves, horses, pigs & sheep.